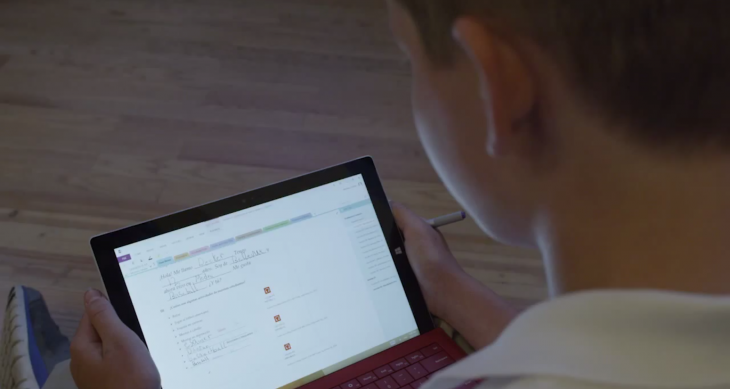 Microsoft is combating Google Classroom with its own education platform for teachers and students, called OneNote class notebooks. The service allows teachers to set up OneNote accounts that are synced online using Office 365 and SharePoint Online. Students use the “notebooks” for all of their classwork and teachers can access them at any time to check their progress. Learners also have access to a resource center, where teachers are able to upload all of the documents related to their lectures and assignments. The OneNote Class Notebook Creator app is free for educators with Office 365 and is designed to make teaching – especially assigning and collecting homework – easier than before. Of course, Microsoft is also keen to tout the handwriting integration available in its Surface tablets, which makes the OneNote class notebooks feel, well, more like traditional notebooks.